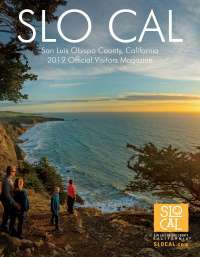 A short turn off PCH will leave you in full relaxation mode at the many accommodations that SLO CAL has to offer. 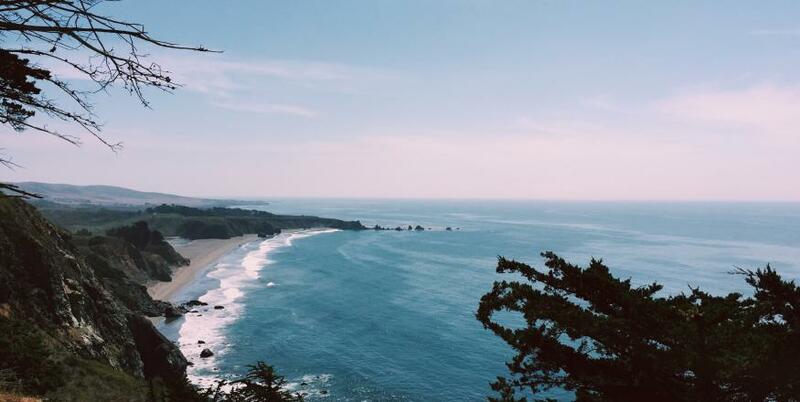 Wherever you decide to pull off along Highway 1, you can rest assured knowing the perfect lodging accommodations await. 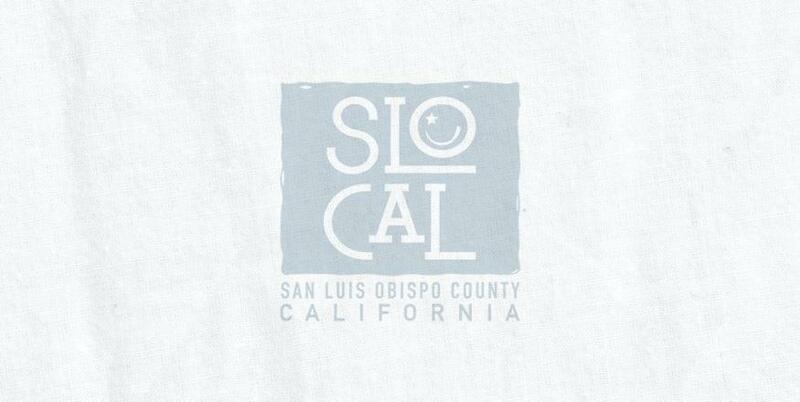 A SLO CAL bed & breakfast will make you feel right at home or choose a vacation rental to make the experience truly your own. Opt for a beachside luxury resort and wake up fully rejuvenated or choose to take your road trip to the next level when you stay at an RV Park or campground. No matter where you decide to overnight off Highway 1, you can fall asleep peacefully to the sound of crashing waves and wake up steps from the sand.